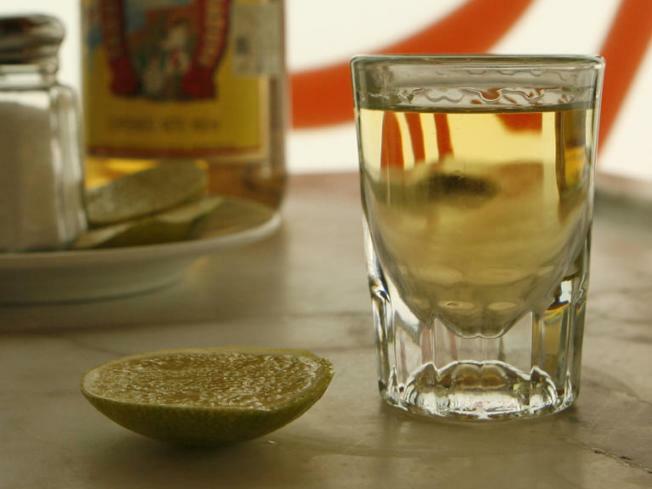 UrbanDaddy's weekender brings some tasty morsels: On Mondays, the Delancey is offering free tequila shots to those who prove they're unemployed. Should You Propose (Marriage or Divorce) at a Restaurant? Can’t Stand Kids? Don’t Eat Here!